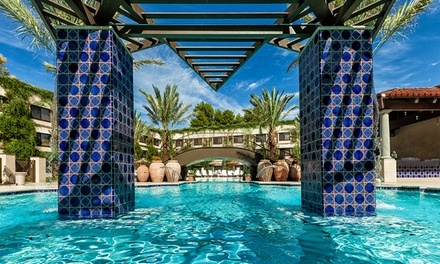 Stay at 4-Star The Scottsdale Resort at McCormick Ranch in Arizona with $50 Spa Credit. Dates into January. 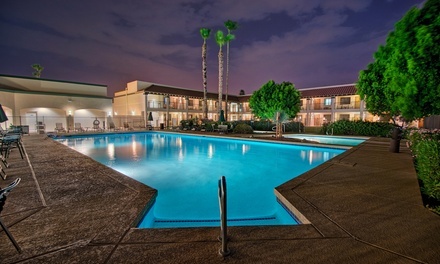 Stay at Days Inn & Suites Scottsdale North in Arizona. Dates into January 2018. 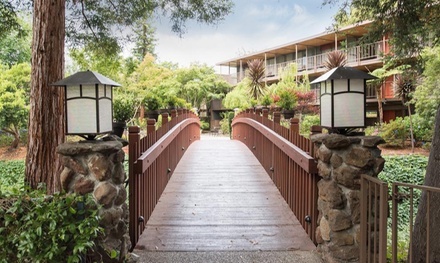 Stay at Creekside Inn in Palo Alto, CA. Dates into February. 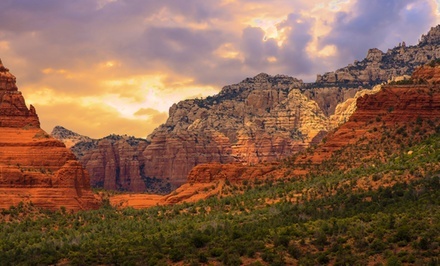 2-Night Stay for Two in a King Room at The Lodge at Sedona in Arizona. Combine Up to 4 Nights.